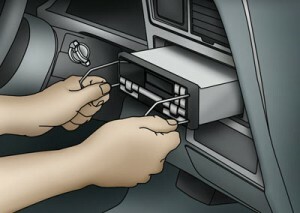 In case you have just purchased a new car and everything is perfect bu the CD player, you don’t have to worry about. 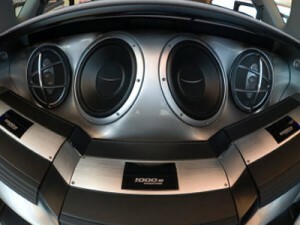 You have to understand the fact that the car manufacturers don’t pay too much attention to car audio systems. They simply put the speakers anywhere. 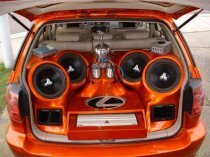 They think that the best places for speakers ate the dash, the doors or the back of the car. These places are not ideal at all. 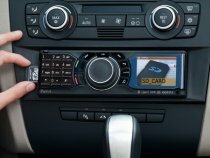 When you go into a place asking for the installation of the line custom car audio system, you will be asked if you want a custom placement or a factory placement. 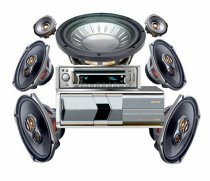 What they are asking actually is whether you want to replace the factories old speakers with speakers that are up to date, or you want a custom placement, making sure that the speakers are located in their ideal locations. If you want a better sound quality, you should select the custom placement. The ideal place of the speakers is that that offers an equal distance apart, similar to the surround sound setup that you have at home. If you have the speakers in front of you all the way across the room and the back ones are located right at your ears, you will only hear the ones that are closest to you. 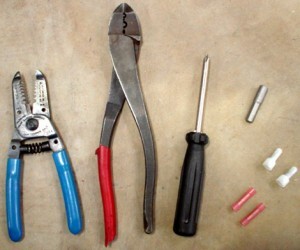 this also occurs in case of factory installed car audio systems. 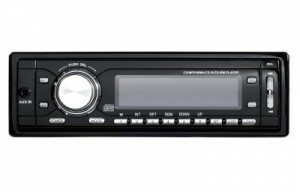 The back speakers are too far and those on the dash so close to you that it’s basically impossible to get a good sound quality. 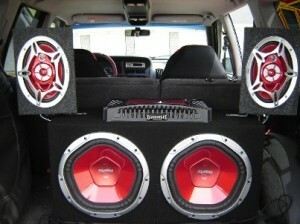 The custom speaker placement usually moves the back speakers to the underneath of the back seat. In this way the front and the back speakers are at an equal distance and closer. 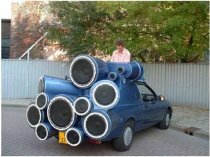 Moreover, you have to make sure that the speakers are lifted above the floor. If the speakers are on the floor, damping effect occurs. For this reason the custom boxes were developed. 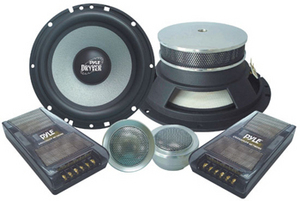 Getting the speakers as high as possible, you will get a louder and more clear sound.